Wednesday's sentencing hearing was for the two conspiracy charges Manafort pleaded guilty to last September. 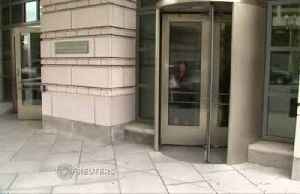 A U.S. judge on Friday sentenced Republican political consultant Samuel Patten to 36 months of probation, 500 hours of community service and a $5,000 fine in a case spun out of U.S. Special Counsel.. 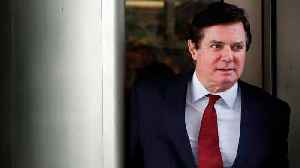 According to Reuters, a federal judge on Wednesday sentenced President Donald Trump’s former campaign chairman Paul Manafort to 73 months in prison for two conspiracy charges. The judge said 30 of.. 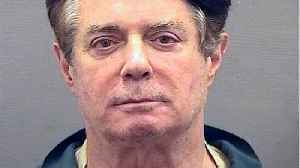 According to a report by Newser, on Wednesday, former Trump campaign chairman Paul Manafort was sentenced to 73 months in prison. 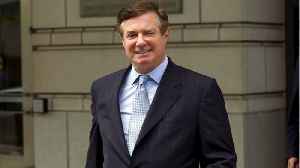 Manafort reportedly read from a prepared statement, pleading with US..
Paul Manafort has been sentenced to a total of 7.5 years in prison for mortgage fraud, conspiracy and other charges. 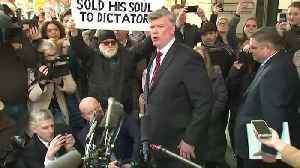 US District Judge Amy Berman Jackson added 43 months to the 47-month sentence given..
Paul Manafort&apos;s attorney Kevin Downing described his client, Paul Manafort&apos;s sentence as &quot;callous&quot; and &quot;harsh&quot; after a federal judge on Wednesday..
Paul Manafort's attorney Kevin Downing described his client, Paul Manafort's sentence as "callous" and "harsh" after a federal judge on Wednesday sentenced the former campaign chairman for President.. 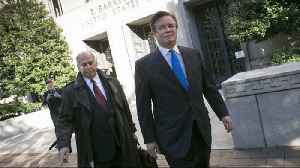 Racial Bias Doesn’t Explain Manafort’s Sentence. It’s Unchecked Judges. 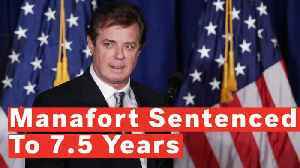 Former Trump campaign chairman Paul Manafort was sentenced 47 months. Manafort’s sentence is getting criticism for being below the 19.5-24.6-year guidelines range. According to Politico, the decision..